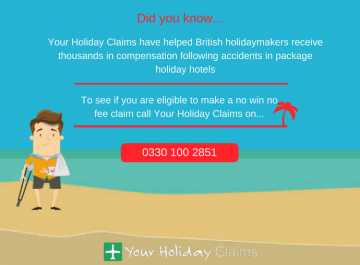 A family of three have successfully received £3,850 in a no win no fee compensation claim after their stay at Loutanis Hotel in Rhodes was ruined by illness. 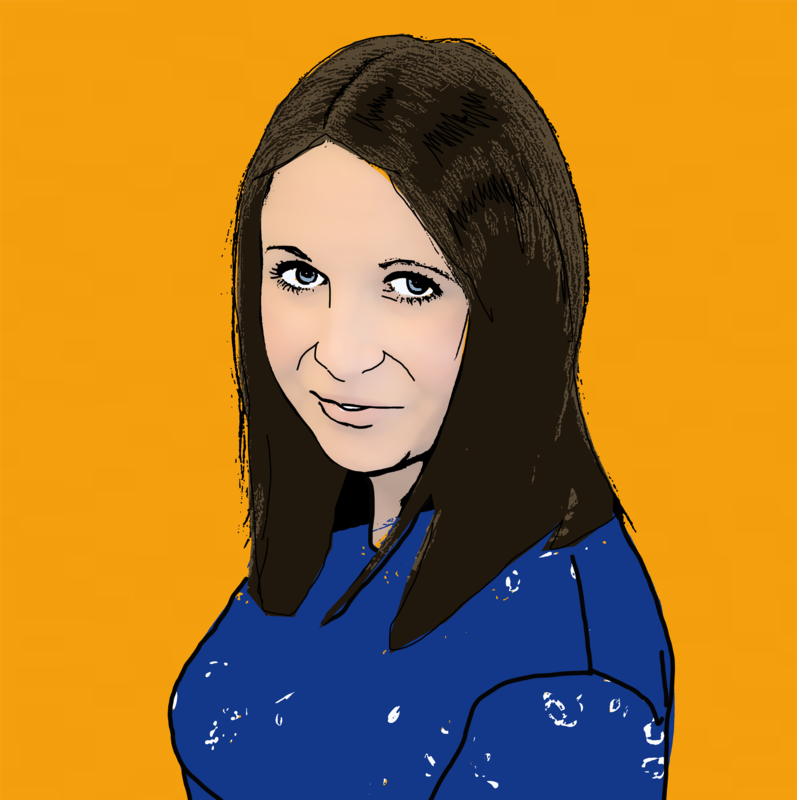 What went wrong at Loutanis Hotel Rhodes? 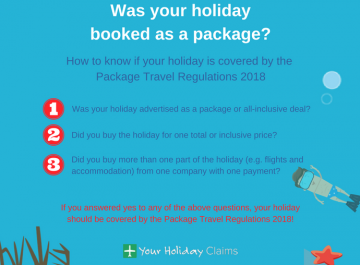 Your Holiday Claims clients, the Westwell family, Daniel (30), Nikita (23) and Charlie (5) fell ill just days into their three-star stay, experiencing the debilitating symptoms of sickness and diarrhoea. 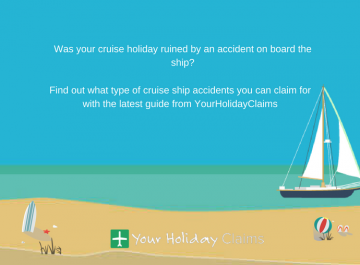 Forced to cancel planned excursions owing to the severity of the illness symptoms, the sickness stricken trio sought medical treatment from a local pharmacy where they were prescribed anti-sickness tablet and painkillers. 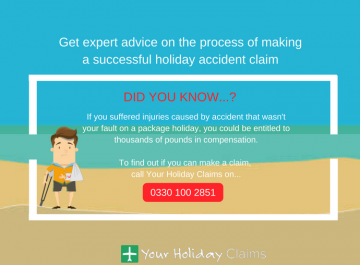 Danielle Burnie, Litigation ExecutiveÂ at Your Holiday Claims, was the Westwell familys first choice for legal representation. 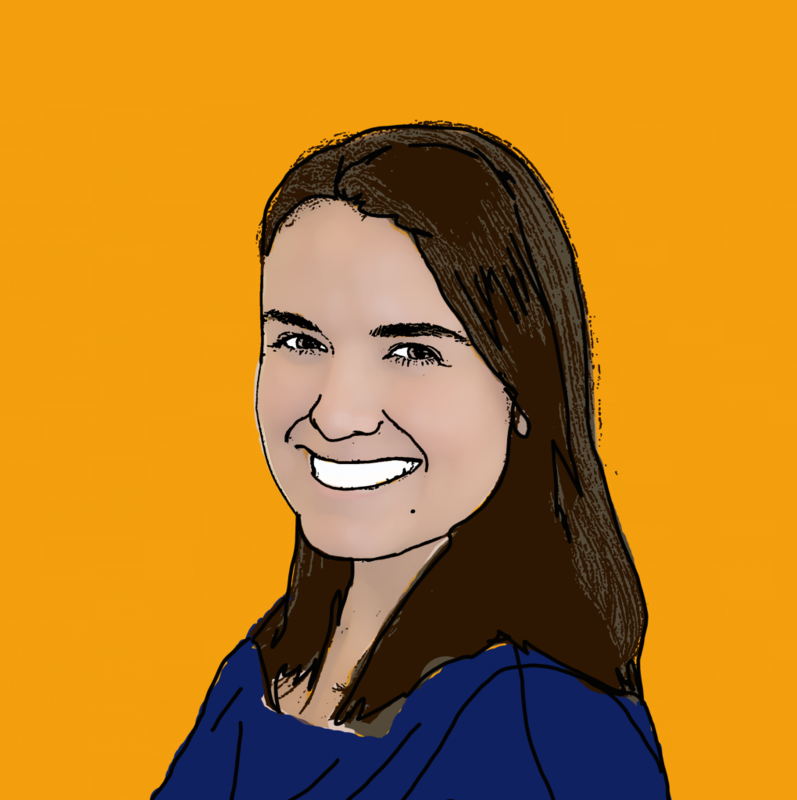 Acting on a no win no fee basis, Danielle successfully negotiated a total compensation pay out of £3,850 for the family of three. 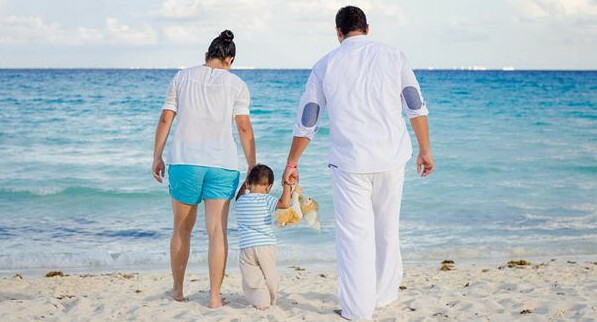 Commenting on the case, Danielle said: âI am overjoyed that I was able to help the Westwells following their ruined family holiday at Loutanis Hotel. 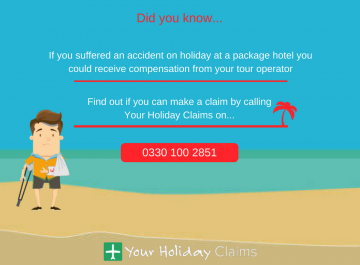 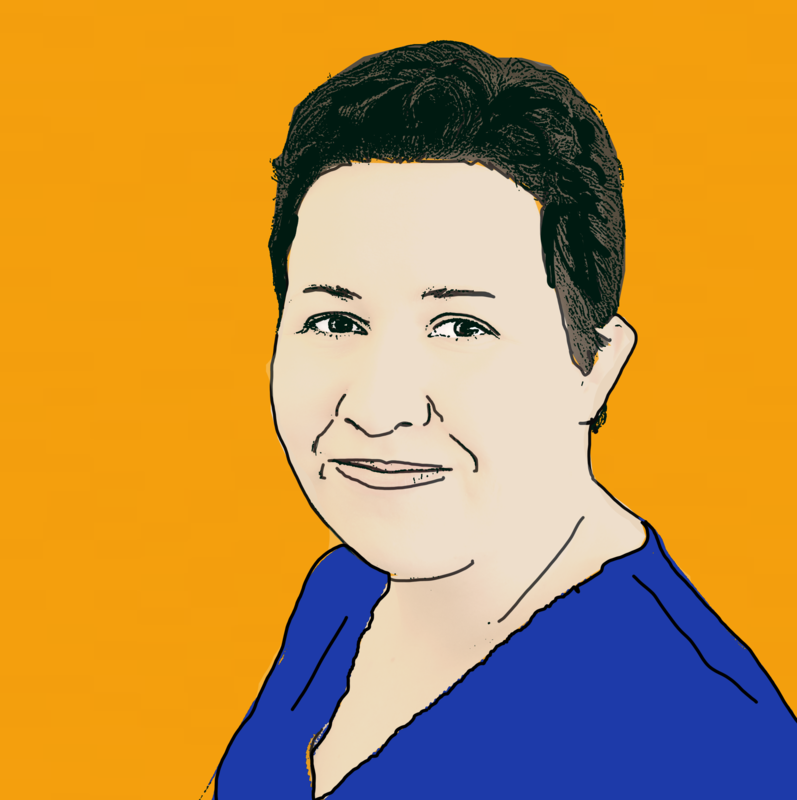 âNo holidaymaker should have to accept holiday illness as part of their package deal and I would always advise anyone who is unfortunate enough to fall ill on holiday to report their symptoms to their tour operator and seek medical attention. 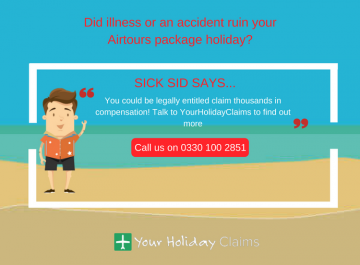 Was your stay at Loutanis Hotel ruined by illness? 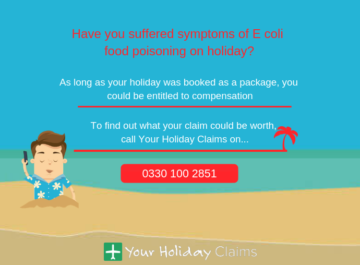 If your stay at Loutanis Hotel was plagued by sickness and diarrhoea, you too could be eligible to make a no win no fee claim for gastric illness in Greece with industry leaders Your Holiday Claims. 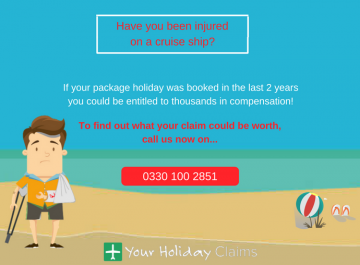 Our expert claims solicitors have over 50 years combined experience in travel law and have developed an unrivalled claim success rate to provide you with the very best legal representation. 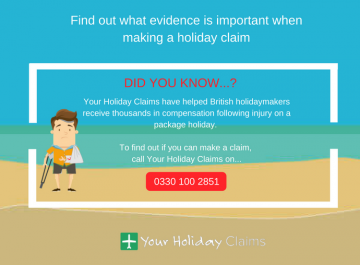 To see how we can help you, call our holiday helpline on 0330 100 2851. Or, if you would prefer a call back, simply complete the quick contact form and a dedicated holiday illness lawyer will be in touch within 24 hours.